Sands, to the East of the Appellation, extend on 7 hectares. They come from the erosion of safres. 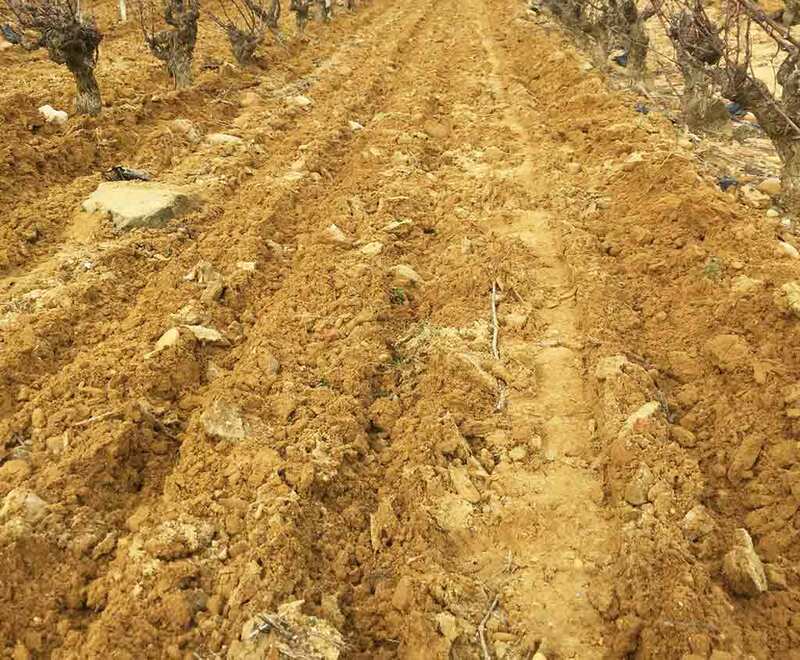 The lack of water stress provided by these sands, allows the vine to benefit from a very balanced and very regular growth, allowing the aromatic palette to be put in place. 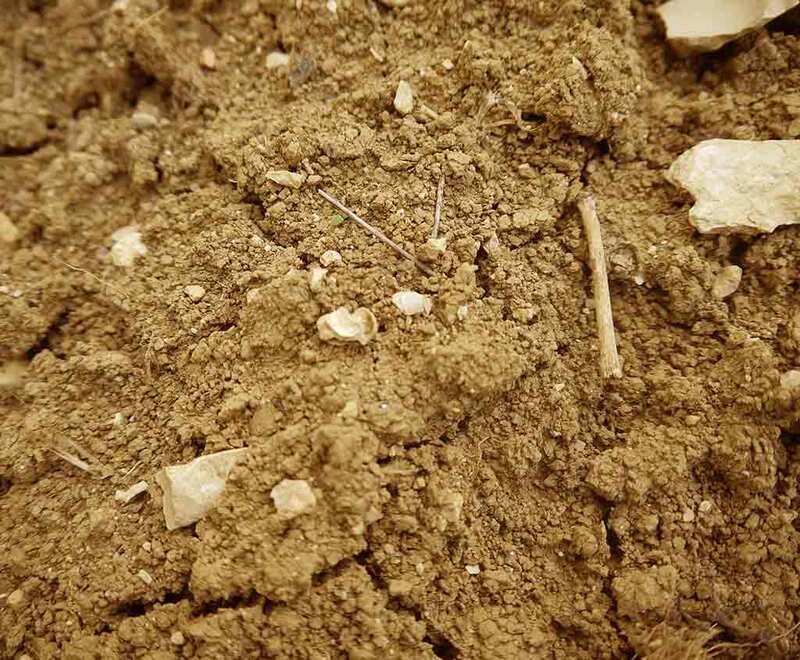 These are soils that allow and promote the production of wines characterized by extreme elegance, great harmony and tannins, that, in the mouth, flow like fine sand. Pebbles, a legendary Châteauneuf du Pape soil, have the peculiarity of restoring the heat stored during the day. They participate in a perfect ripening. This terroir produces powerful wines with unrivalled concentration. This vineyard has a surface area of 5.50 hectares, and is dominated by the Grenache Noir and Mourvèdre grape varieties. a legendary Châteauneuf du Pape vineyard, the surface of which is entirely covered by rounded pebbles, with a sub-soil of clay and limestone earth. 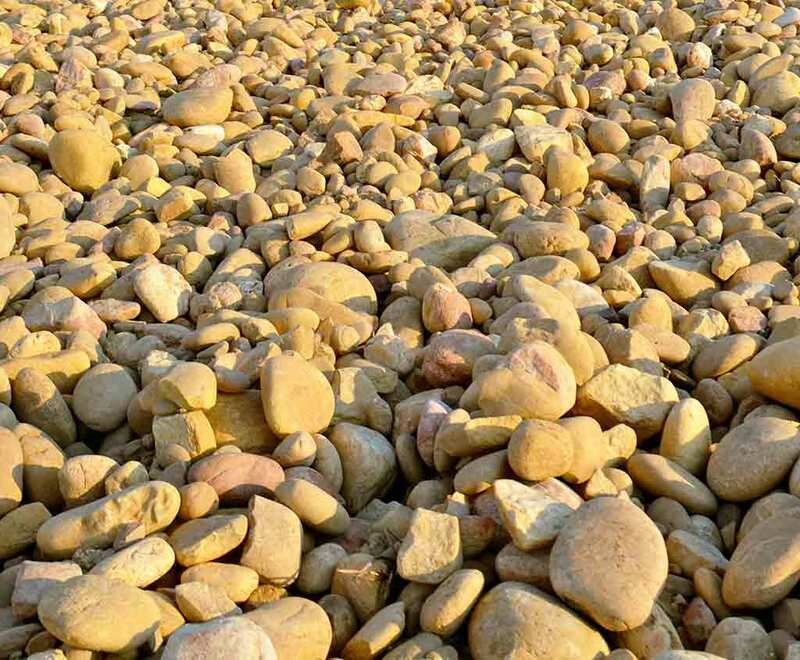 The pebbles store the sun’s heat during the day and give off this heat during the night. This terrain thus produces wines with a powerful strengthening force of unrivalled concentration. Red Clay, locality “Barbe d’Asne”, an area situated in the western part of the appellation’s territory, lies on clay and limestone terrain without pebbles. Its 2.20 hectares are planted exclusively with the syrah grape variety. Its biologically rich soil, with aromas of scrubland, thyme and undergrowth wafting over it from an adjoing wood located just to the east, produces wines that are typical of the appellation. With the passage of time this magnificent vineyard has revealed its true depth of character with the production of the Réserve Sixtine. 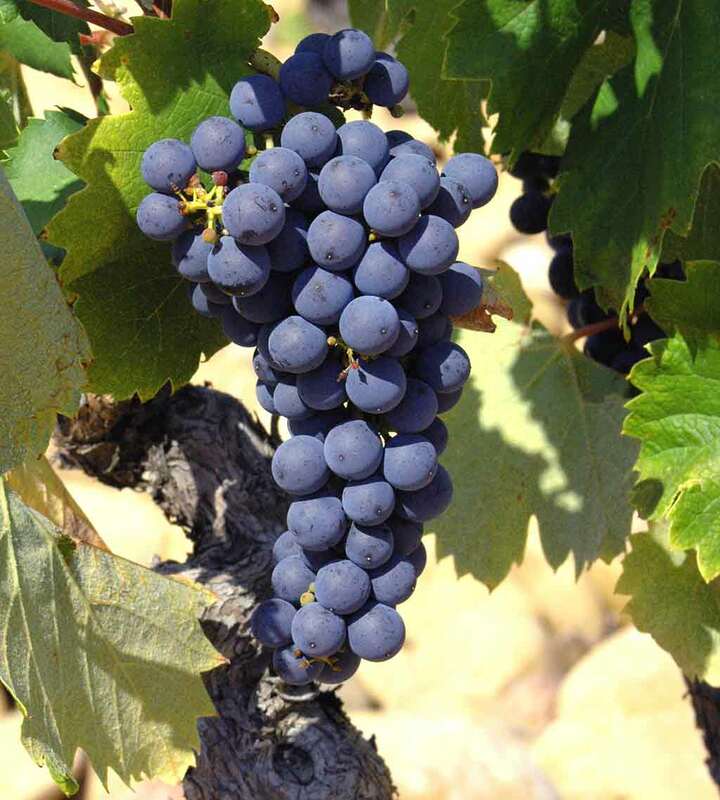 Grenache grape variety is the mainstay of our domaine and accounts for the major part of our vineyard’s production (approx. 60%). 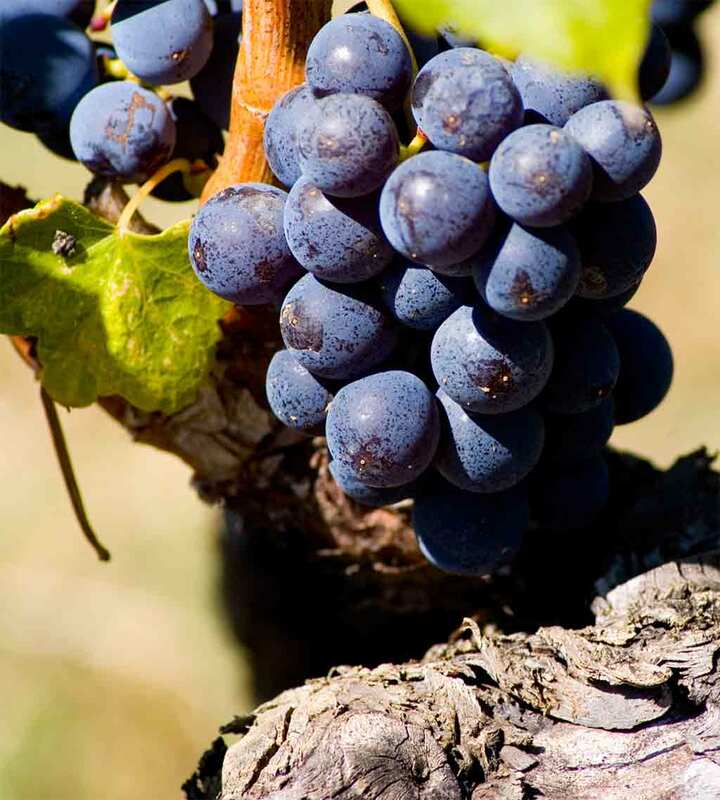 It is a reliable working grape variety that gives our wines their powerful flavour (with their notes of very ripe red berries) and aromatic persistence. 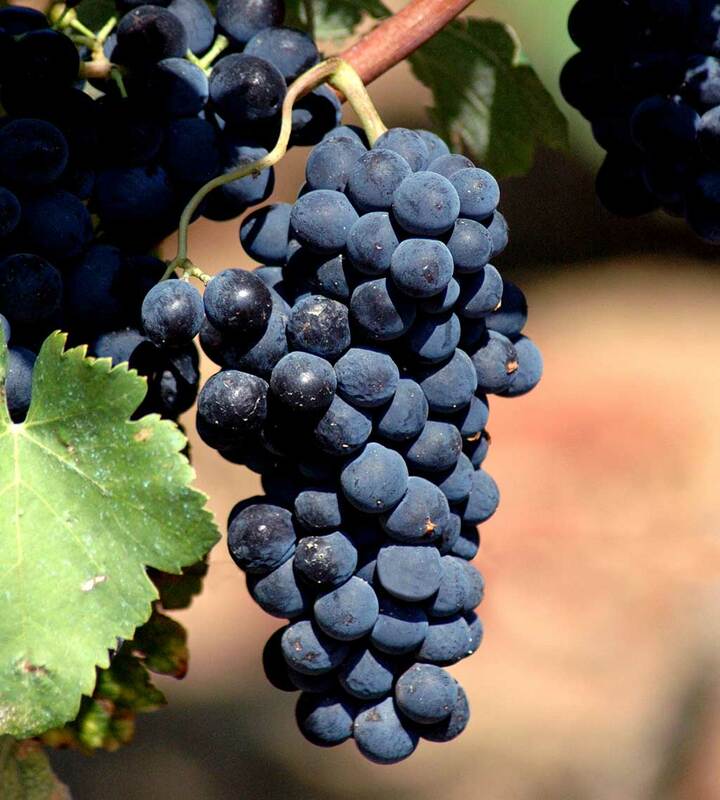 Syrah grape is a variety that produces the colour and aromas of small, delicate red berry fruits such as wild strawberries and blackcurrants. It is a vital element in the production of the Château Sixtine, and gives it all its virtuosity. 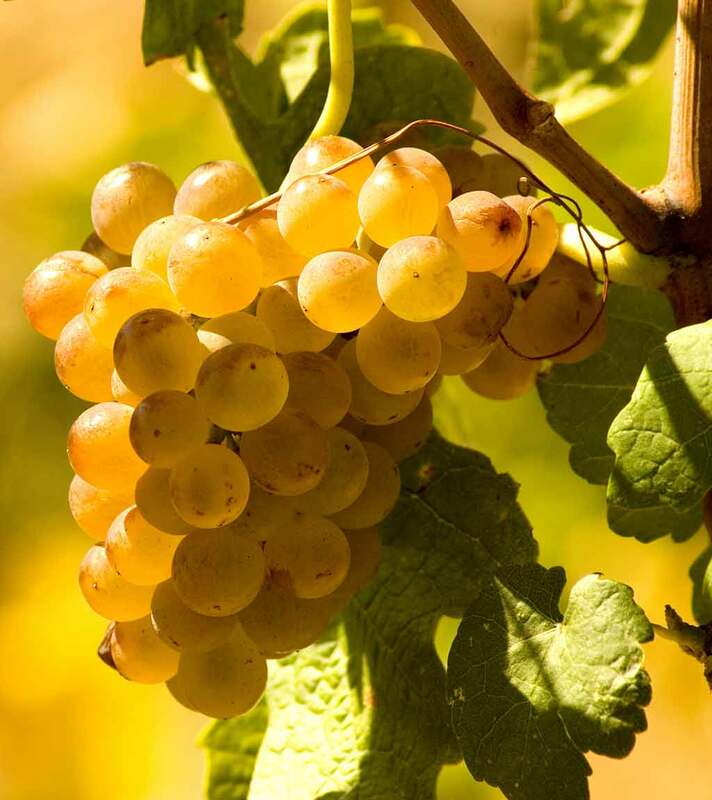 Roussane grape variety represents elegance itself in the composition of our wines. It gives Réserve Sixtine white wines their majestic presence and refinement. It delights us with its lushness and roundness, which make it a grape variety that is sometimes delicate to grow but always of inestimable value. 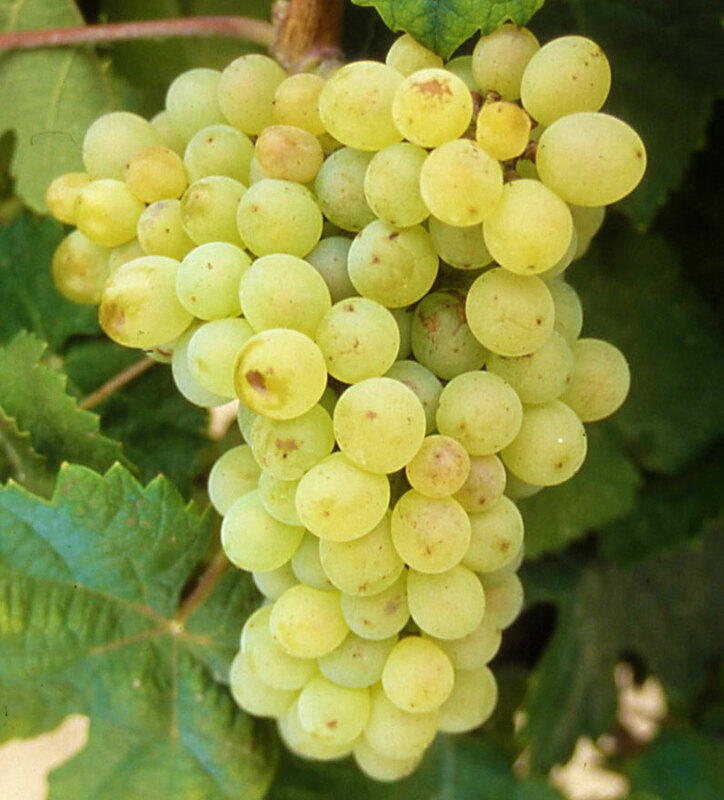 Clairette is one of the oldest grape varieties in the South. It is typically southern and adapts to calcareous soils, dry and not very fertile. La Clairette confers floral fragrances and a touch of fruit that precedes a fresh and light flavor. "...pendant les vendanges, ma place est à la table de tri. En effet, tel un chef étoilé, je contrôle et sélectionne la qualité des différents éléments qui vont composer le plat final."